Mt Fuji potential part out. 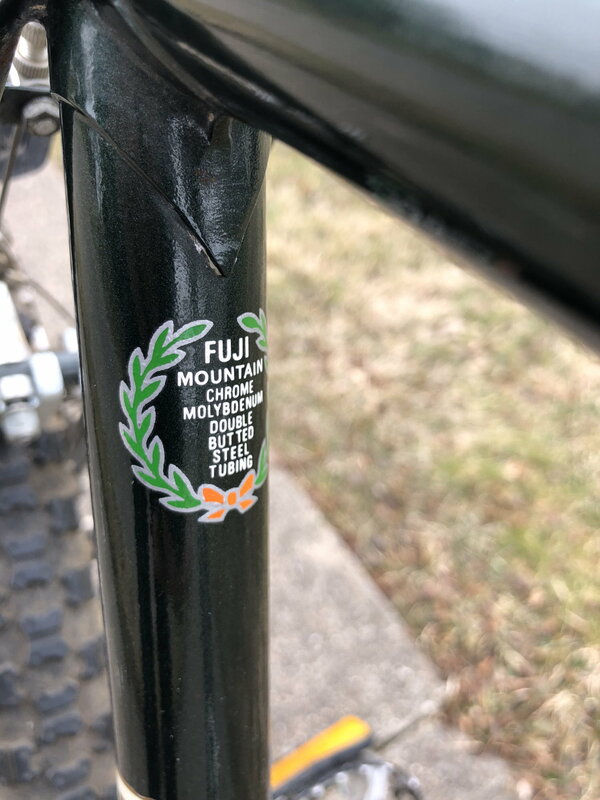 I bought this Mt Fuji with the intention of parting it out. Looking it over, it seems to have parts that are worth more than the whole. On the other hand, this model was only made for a short time, and its attractive. How sacred is this bike? Should I attempt to spare it? Any help with values is appreciated! Looking it over, it seems to have parts that are worth more than the whole. I wouldn’t consider it with a low price point bike that has the typical servicable and unexciting parts. Something like a Lotus America. I’d just sell those as a complete package. This is a mountain bike too. 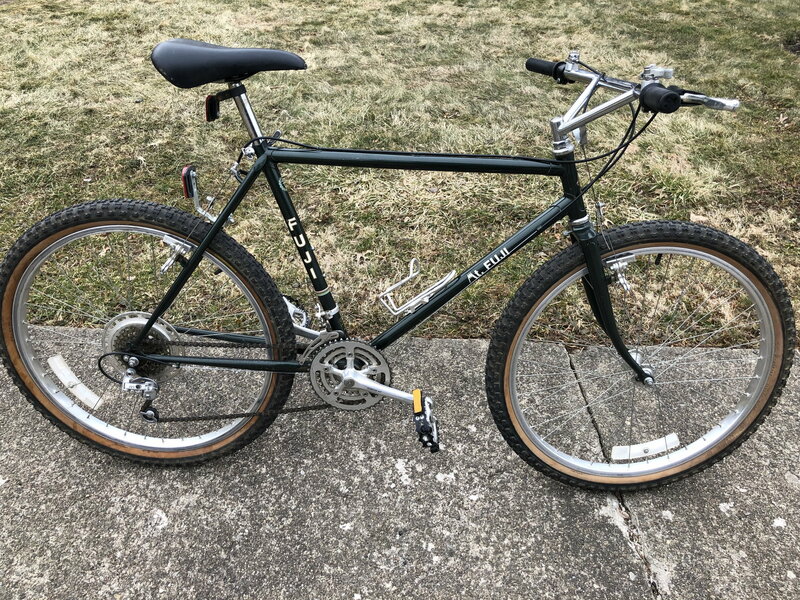 It seems like any mountain bike is difficult to sell for any dollar amount. 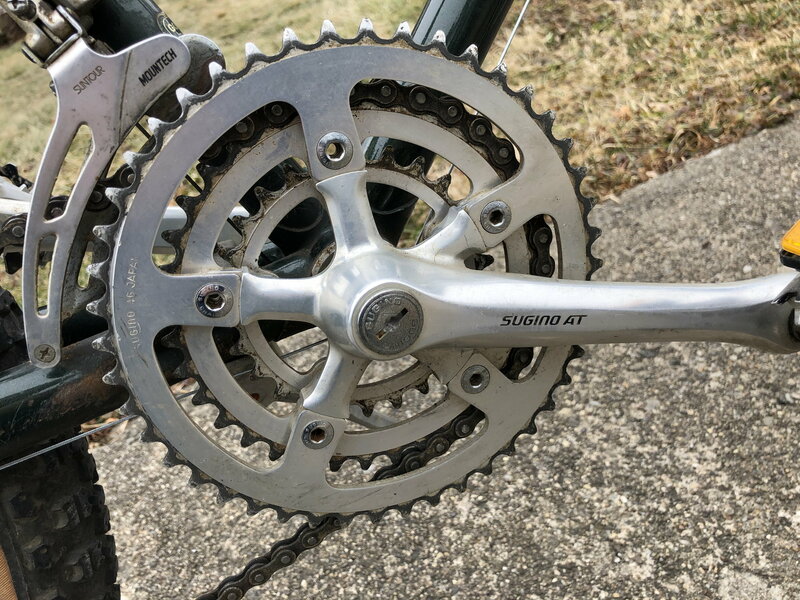 Crankset- $20-60 depending on what its like after cleanup, if you want to further break down the crank arms from rings, and whete you sell it. bullmoose- $40-80 depending on condition and where you sell it. brakes- $15-30 depending on where you sell it. Frame and fork- $40-100 depending on condition and where you sell it. Shifters- $20-40 depending on where you sell an. 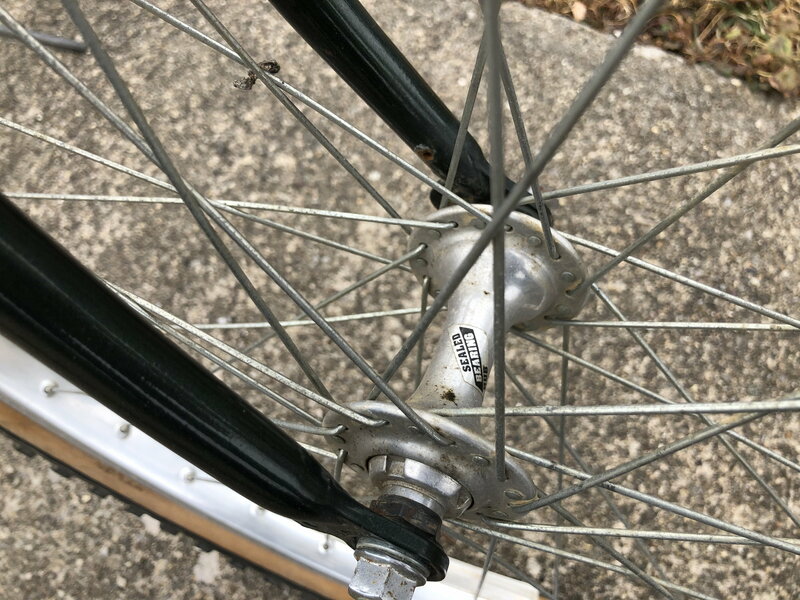 no idea on hubs- I would guess they are worth more without the wheelset, unless you can sell the wheelset locally. 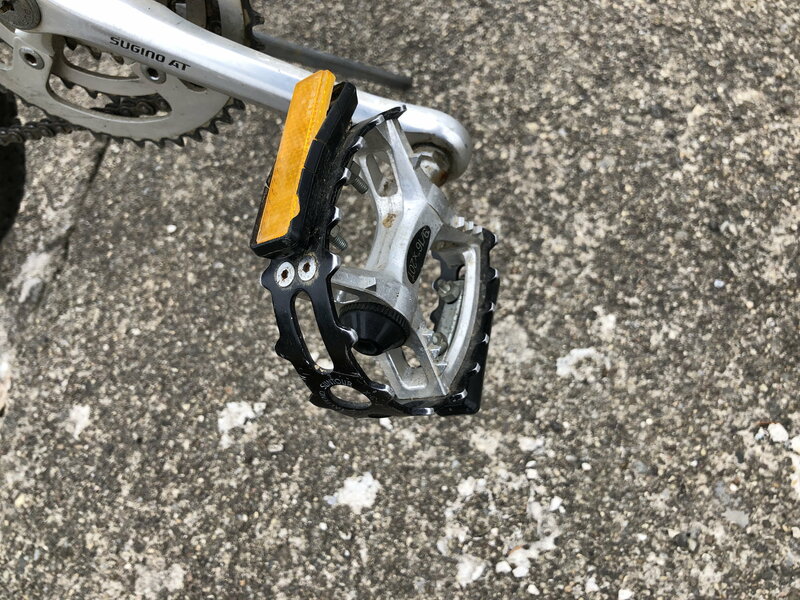 derailleur are...meh to me. No opinion there as i dont search for those. 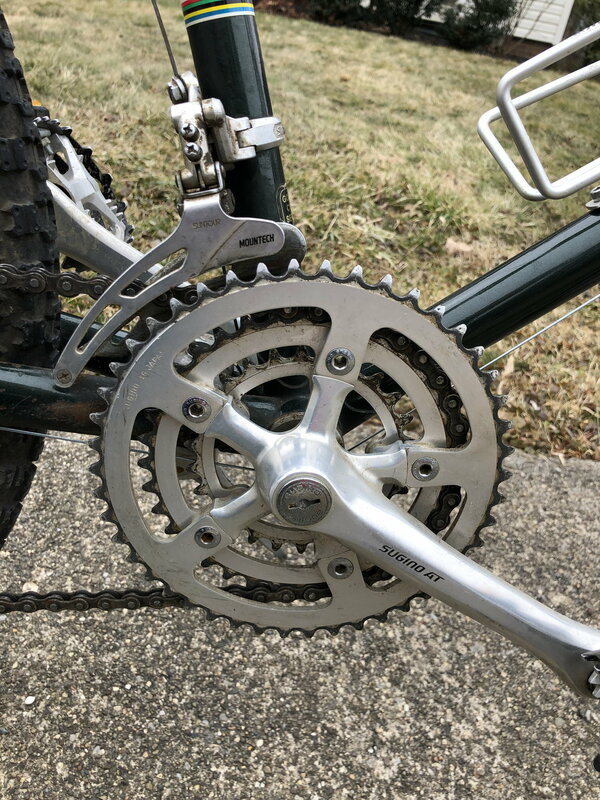 Selling on the c&v forum is often fruitful and vintage mtb components have a demand. 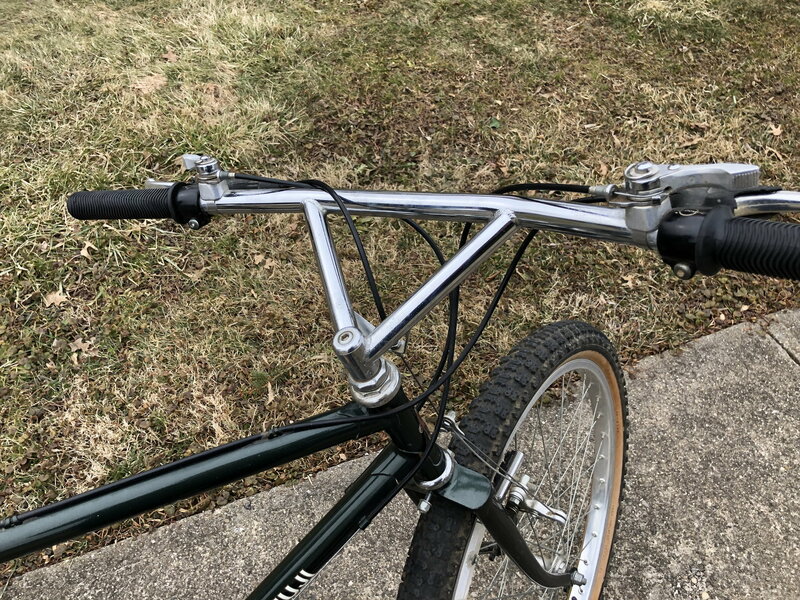 I have the parts at $40-60 for the pedals, $20 bars, cranks $25, brake and levers maybe $20, HS $10, bb $10-15, wheels $40-60 but good luck being of that era, frame $40-60. I would only part out the pedals, replace with something else and sell the whole bike. 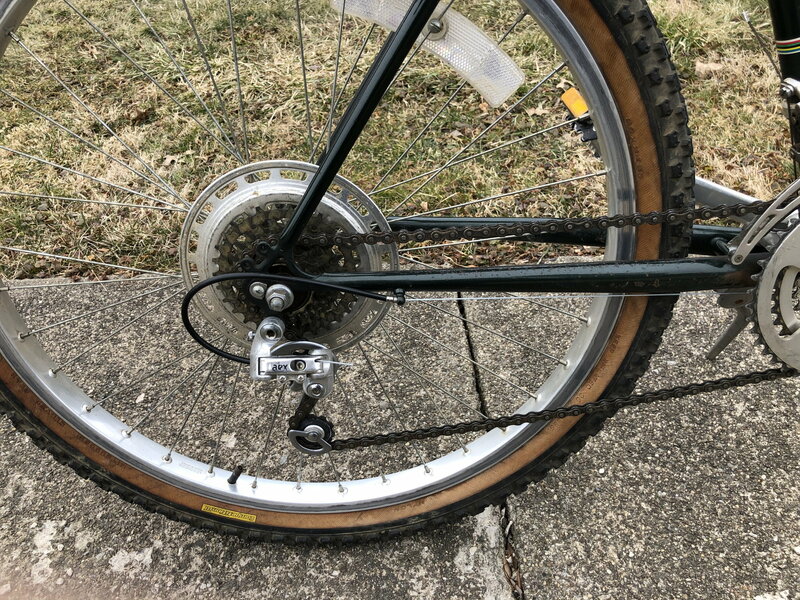 I think the bike as is can go for up to $175 with the replaced pedals, in a strong market. 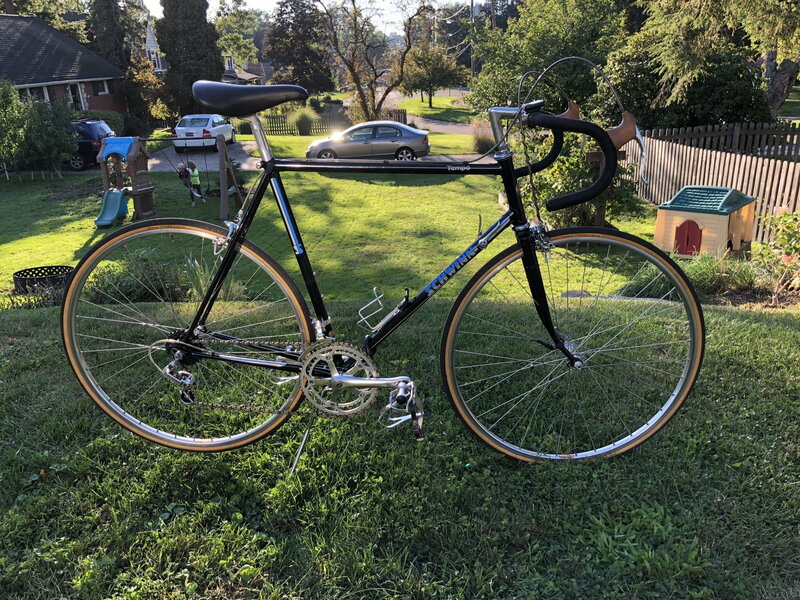 Keep it simple just take the pedals off if you must for that exrtra $20 and leave the rest whole this is a great bike as is worth $200-250 to the right buyer. You just won't get enough from a part out to merit wrecking this great bike .As for the bull bars nice but fitted to the frame set so if you sell them seperate the frame and most rest of the bike quickly become worthless. Last edited by zukahn1; 03-12-19 at 09:05 PM. Thank you all for the advice. You have me rethinking my plan to part out, although I will probably sell the pedals. I can’t keep this bike without selling another. It looks like I will be holding a rose ceremony. 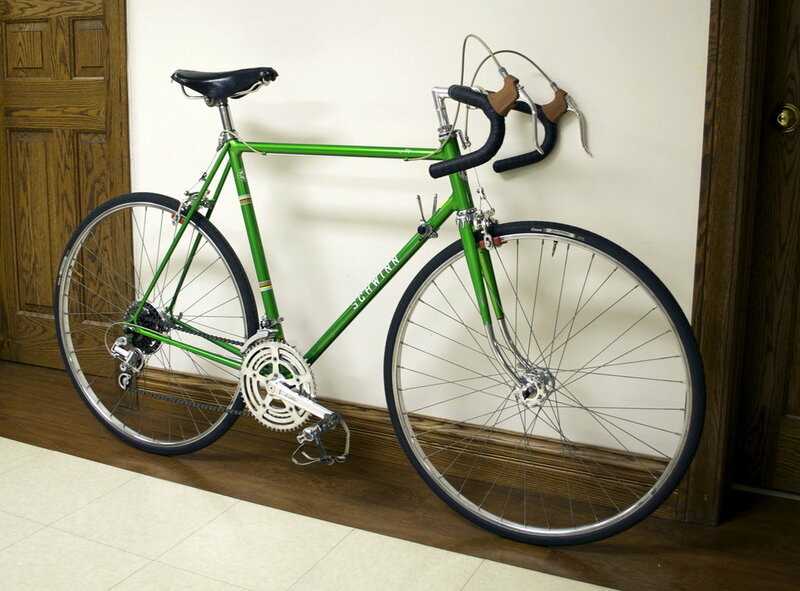 I am going to ride it to work tomorrow. Currently, it is the only mountain bike that I have. Sent you a message about the pedals. If you keep the Mt Fuji I would definitely let go of the Tempo before you get rid of the Superior. The Superiors are getting very hard to find. That is unless you like the ride of the Tempo better. 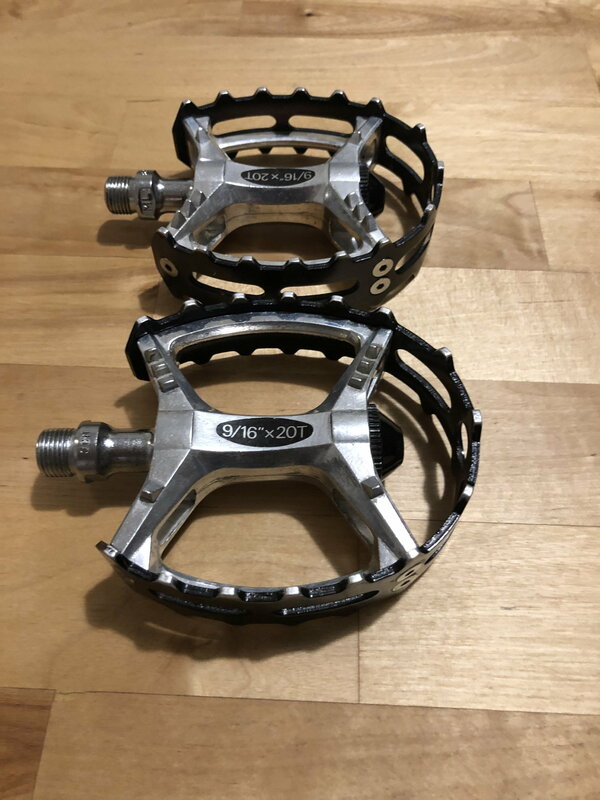 I’ve sold those pedals for $50 in deplorable condition and all the way up to $150 in pristine, spin smooth, no rust, and complete with original dust caps for $150. 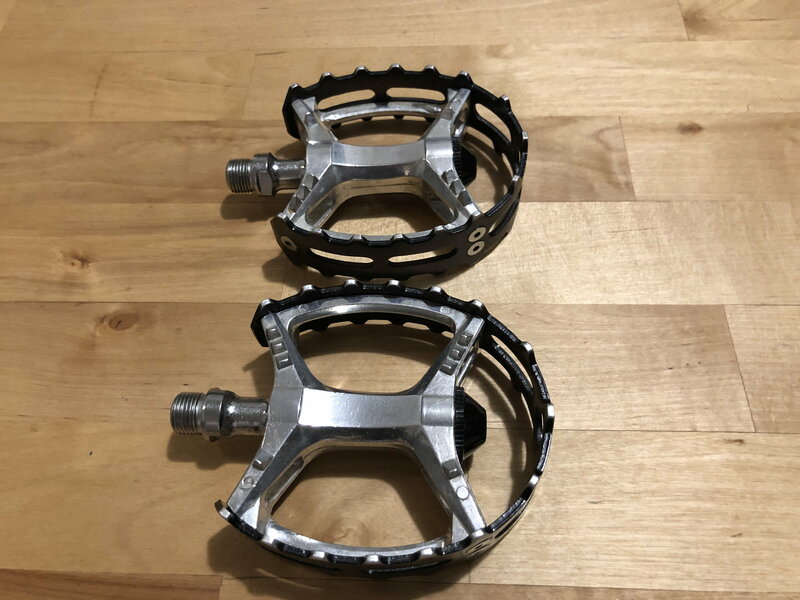 Triple cranksets $50 to $75, sold a pair of this thumb shifters today on fee-bay for $42 plus shipping, and so on. Last set I had (the $150 ones) came off a Ross I picked up for $40. Sold parts on that bike for over $300. Last edited by wrk101; 03-14-19 at 07:16 PM. Thank you for weighing in. 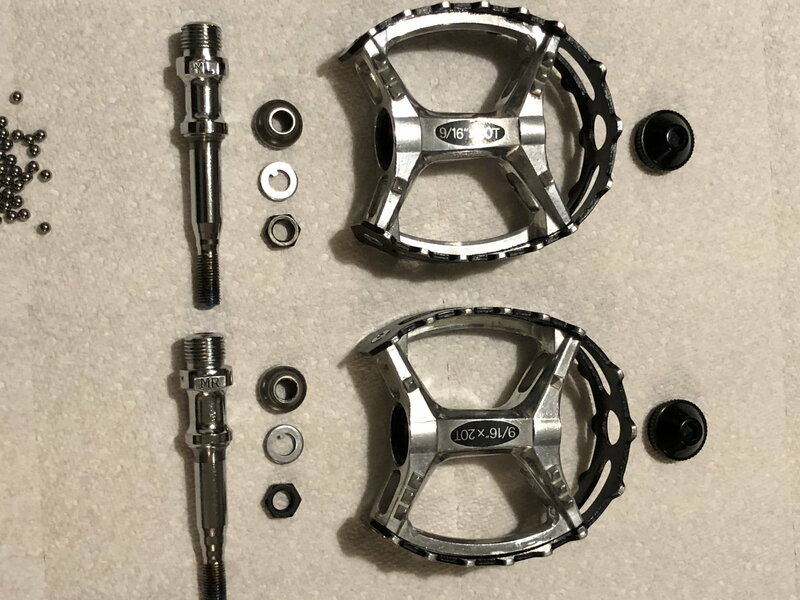 That is quite a range on the pedals, but it matches what I have seen on that big auction site. I spent some time tonight to clean and service my pedals before I sell them. I’m happy with the way they turned out. The condition seems good and the bearings are SMOOTH! Yes yours are in that $150 condition, if not better. You might even try $200. No rust, pristine cages, dust caps, that’s what people want. Looks very similar to my extremely well used 1985 Mt Fuji, which has been parted out and heading for a powder coat, then new frontiers. 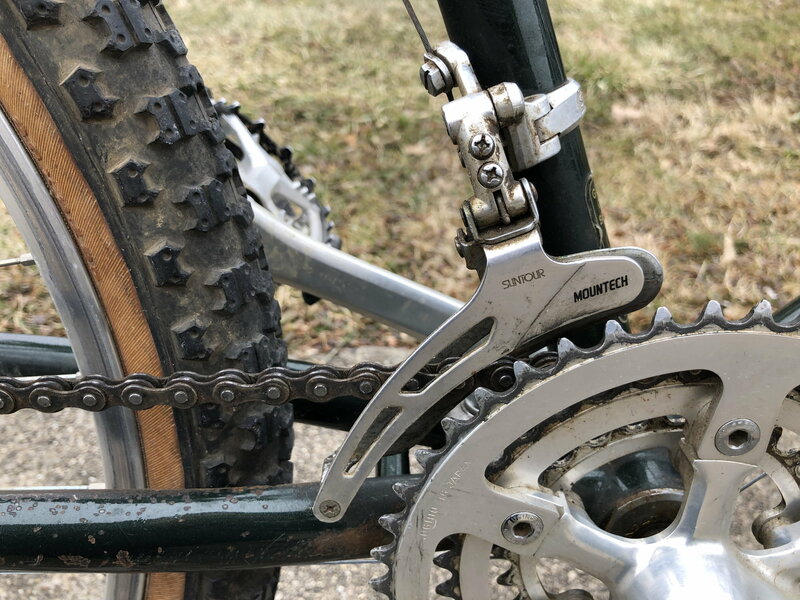 The bike isn't considered in the "classic" realm according to the "experts" at MTBR, but may sell for $200 - $250; looks like the drivetrain is well worn. Thanks for the insight on mountain bikes. That is a world that I know very little about. Personally, the bike holds a ton of interest for me. Ideally, I want to sell the pedals and see if I can keep the rest. 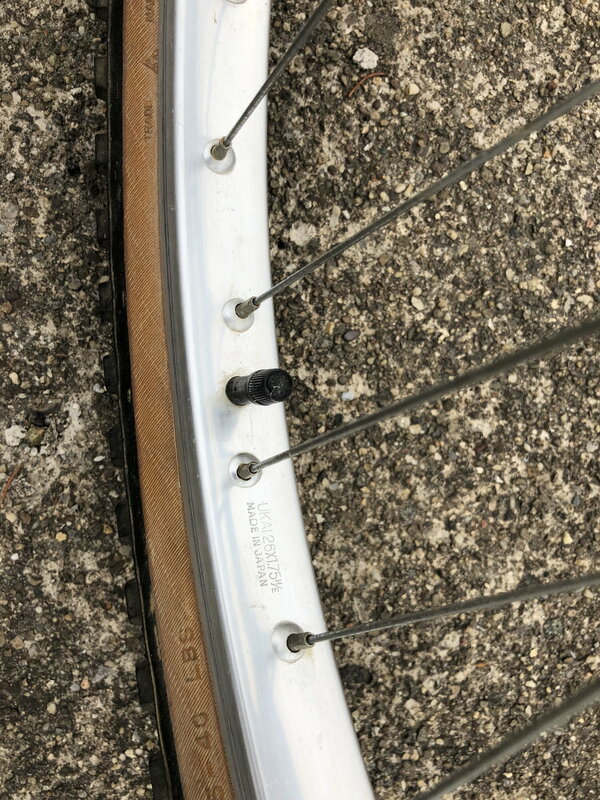 I was thinking it might be cool to find slick tires to fit it. But then, what is my goal for this bike? I really have no clue. Very relaxed geometry, so forgiving if you used it for road riding although narrow tires on those rims might not "sit" well. 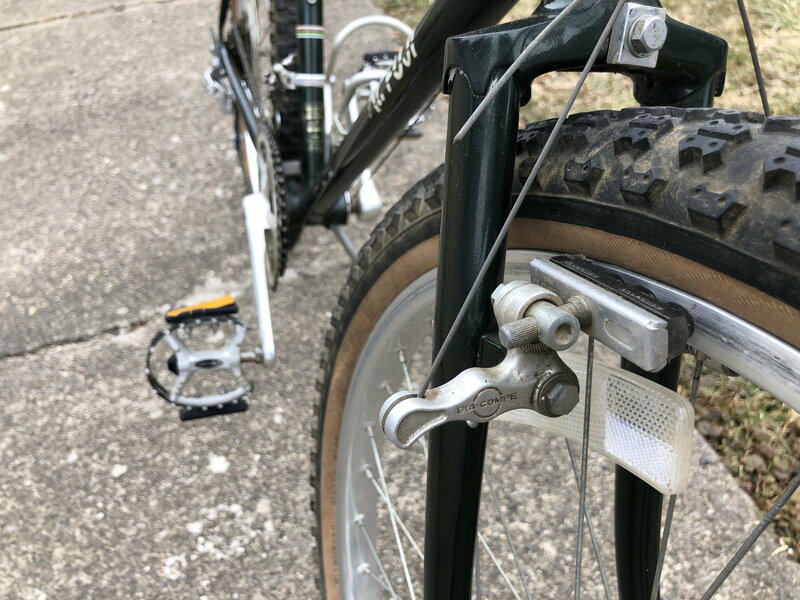 Made a fine mountain bike before suspension surfaced; mine frequently had a baby seat on it from 1985 - 1993 or so (kids spaced just right so when one was getting off, one was getting on).. 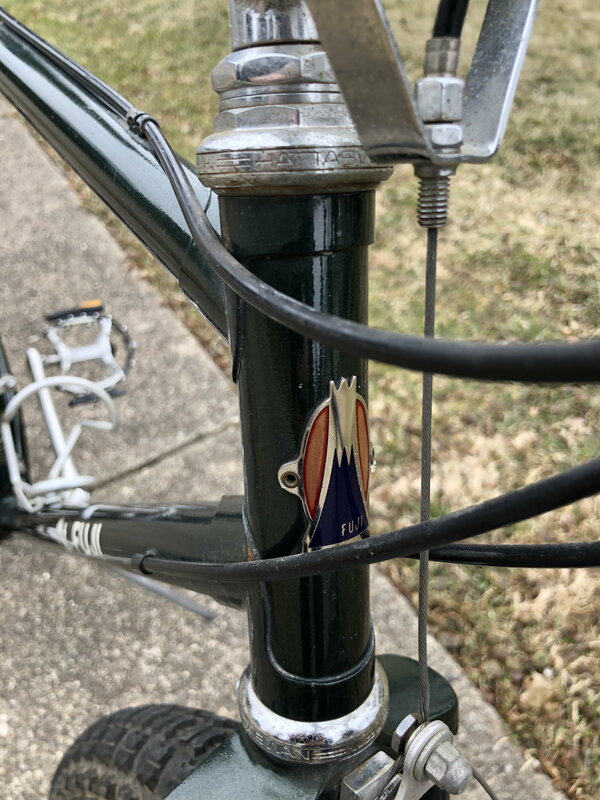 The frame, which was brazed in Japan looks like it will last forever. Only problem, neither chic nor old enough to be worth a lot. Packed right, and those pedals would fit in a flat rate padded envelope ($8). I use a lot of them (once the weight is over first class mail). I don’t mind the extra expense. 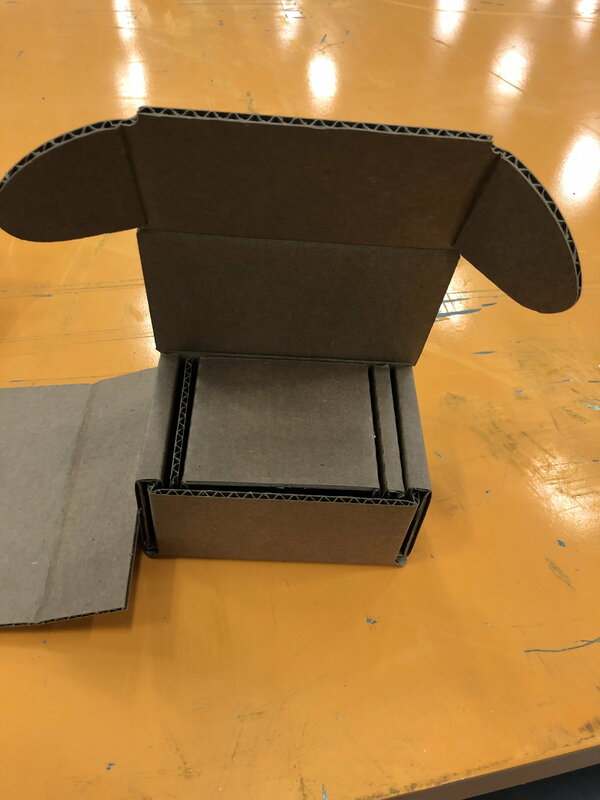 I got carried away making the custom box though. 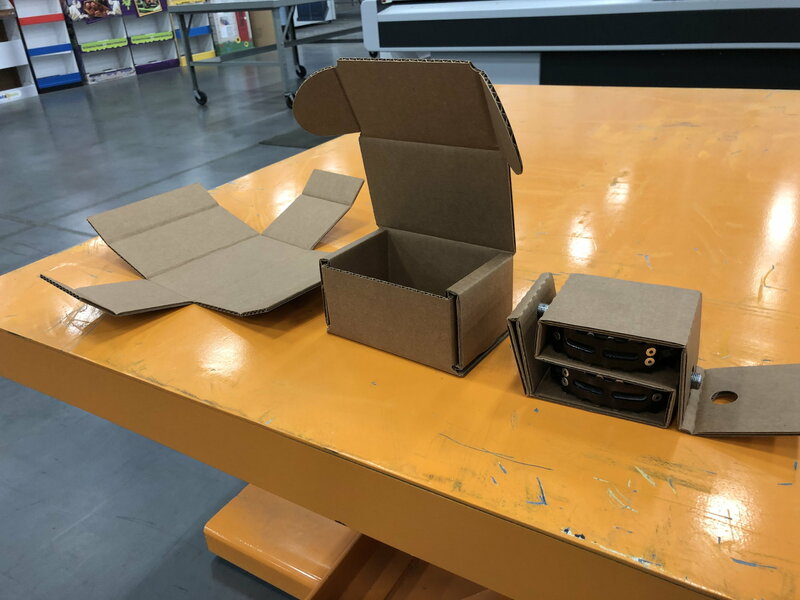 Yes, I build a box as well, then squeeze it into a flat rate padded envelope. Just shipped out a triple crankset, complete with bottom bracket, today.